Net Reputation is an award winning, best reputation management agency. 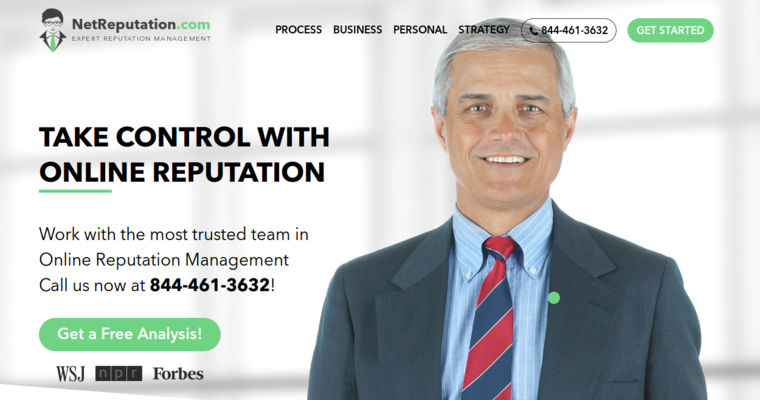 They offer both business and individual reputation management services. For individuals such services include unwanted content removal, spam reduction, identity theft protection and fixed search engine results. Issues that they can help remove to protect your personal online reputation include personal information, internet slander, mugshots, online public records, defamation and more. Net Reputation follows a specific process that has been proven effective time and again. 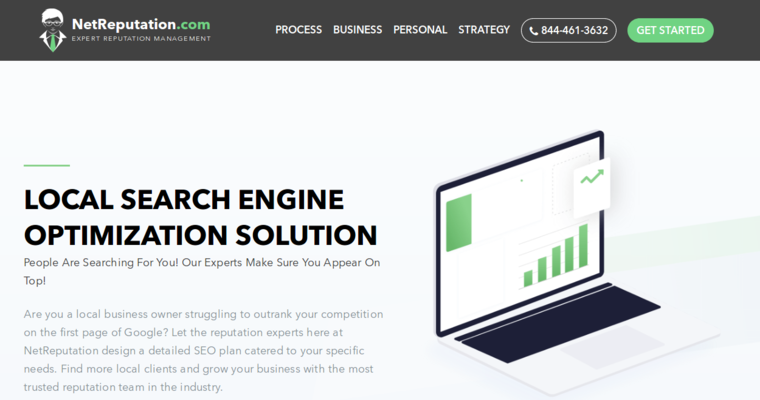 The first step is to research your online presence, measuring and analyzing where you or your company needs help with reputation management. Next they will develop a plan and build you a positive online presence through websites, blogs, social media profiles and more. The next steps include content creation, publication and promotion. These last three steps are done on a repeated basis. For a free consultation or to learn more about their process or services, please visit https://www.netreputation.com.